The Land Transport Traffic Regulation 20 (1) (b) says it is an offence to park a vehicle on a partly or wholly constructed footpaths. Motorists are not to park their vehicles illegally because this can result in fines or penalties being imposed, warns the Land Transport Author­ity. 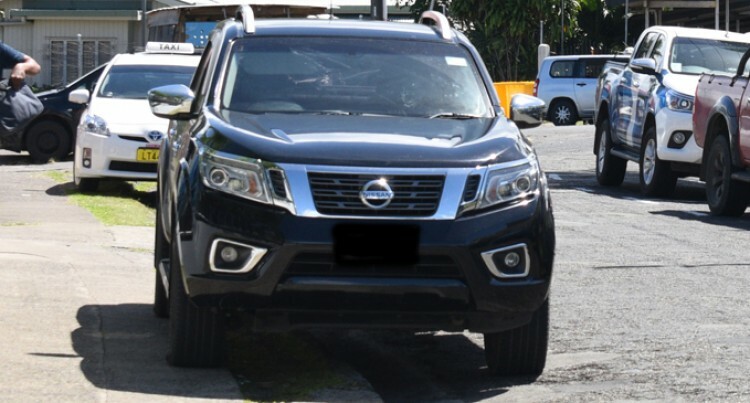 The warning comes after the LTA, in a joint operation with the Fiji Police Force, issued an increasing number of Traffic Infringement Notices (TINs) so far this year. Since January this year, 1361 TINs were issued to motorists for incor­rect parking and parking on the footpath. According to the Land Transport Traffic Regulation 20 (1) (b), it is an offence to park a vehicle on a partly or wholly constructed footpaths. “It is unfortunate to see drivers continuing to park on the footpaths which are made for pedestrians, said the LTA in a statement. “Additionally, the concerned pub­lic continues to register their com­plaints about motorists who park their vehicles illegally and block driveways, street corners and driv­ers line of sight at junctions. Motorists are therefore advised that they must adhere to the signs displayed on the roads and not park illegally anywhere. Furthermore, drivers will be held accountable for their wrong actions should there be any incidents such as deaths or damage to other prop­erties. The public are advised to report any illegal parking to the LTA us­ing the LTA text platform 582, call the landline 3392166 or email at online@lta.com.fj with the vehicle registration number.